Does your school, non-profit or business go through a lot of milk, but face challenges due to limited refrigeration space? Look no further. 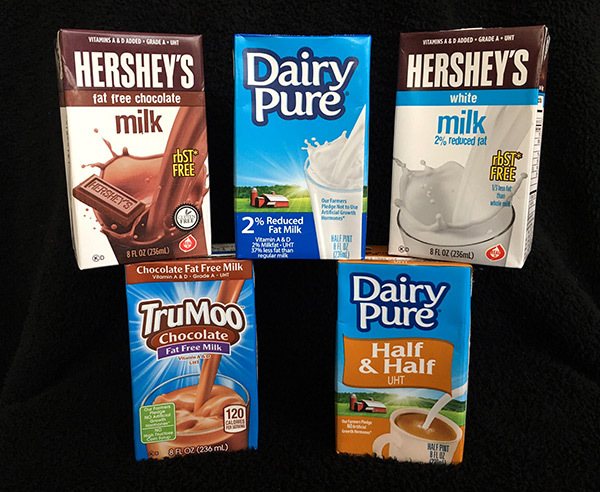 Diversified Foods’ Hershey’s, TruMoo and Dairy Pure shelf-stable milk is the answer! The products’ one-year shelf-life allows you to buy milk in bulk and refrigerate only when ready, making them the perfect choice for schools, day-care centers, hospitals, sports teams, cruise ships, senior centers and food banks. convenient and delicious dairy products. Follow DFI on Twitter at @DFI_Inc and on Facebook at @Diversifiedfoods.